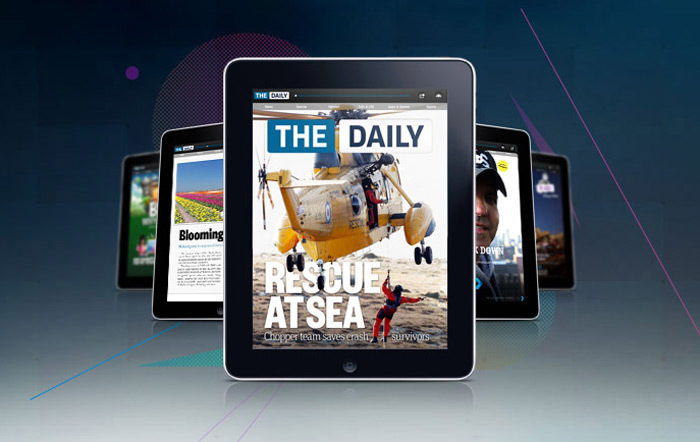 After less than two years, Murdoch’s News Corp. is closing its experiment into a newspaper designed entirely for the iPad, with the stand-alone app being shut down on 15th December. News Corp. has said that some staff and various assets will be folded into another of News Corps’ titles, the US tabloid New York Post. Whilst The Daily was an interesting experiment, it failed for a number of reasons. Firstly, it offered little value in its content offering that could not be found for free on sites such as The Guardian, BBC News, or The Descrier or their own apps, and it did not have an established brand from which to build a paywall such as that found on the NY Times or The Times. Most importantly, however, calling the app “The Daily” and publishing daily editions like a traditional newspaper ignores the advent of the continuous news cycle that is internet news. This closure comes ahead of a major breakup of News Corps. itself, with its publishing assets including Dow Jones keeping the name News Corps, and the companies other assets such as its film and TV companies will be spun off as “Fox Group”, which makes sense with a number of those companies already using the “Fox” moniker such as Fox News, Fox Sports, and 20th Century Fox.